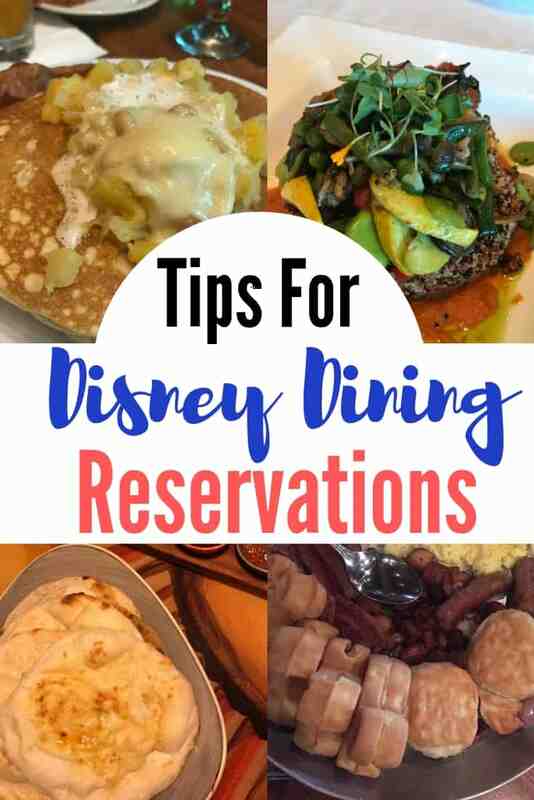 Whether you’re the type of person who usually eats the same things or the type that never knows what you’ll be in the mood for, making your Disney Dining Reservations is an important step in planning your Disney vacation. 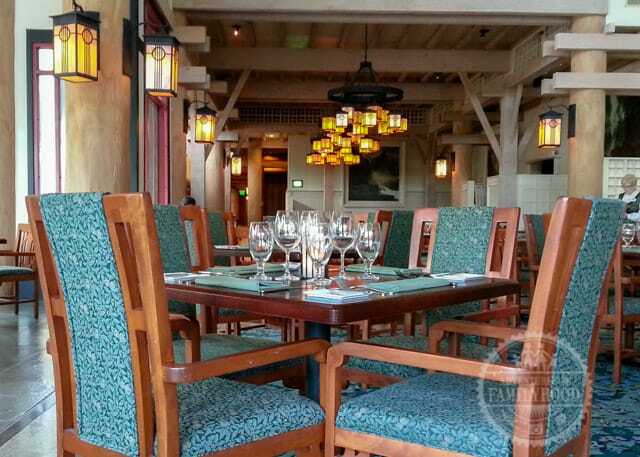 Here’s why you should consider booking at least a few Disney Dining Reservations at that 180-day mark, and how to go about doing it. Tip #1: Do Your Research. 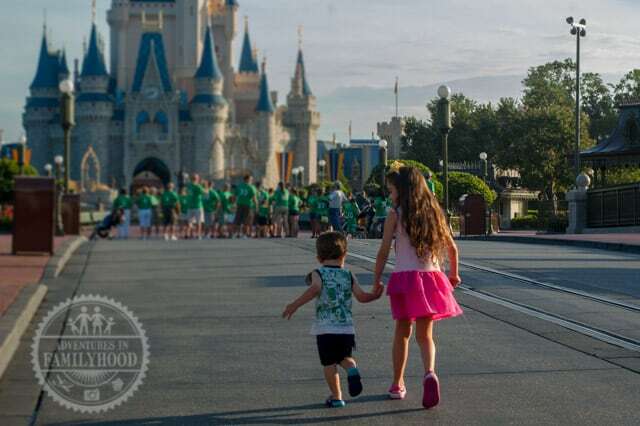 Tip #2: Get into the Parks Early! Tip #5: Don’t Forget the Resorts! There are a few different terms for Disney Dining Reservations, but they all mean the same thing. 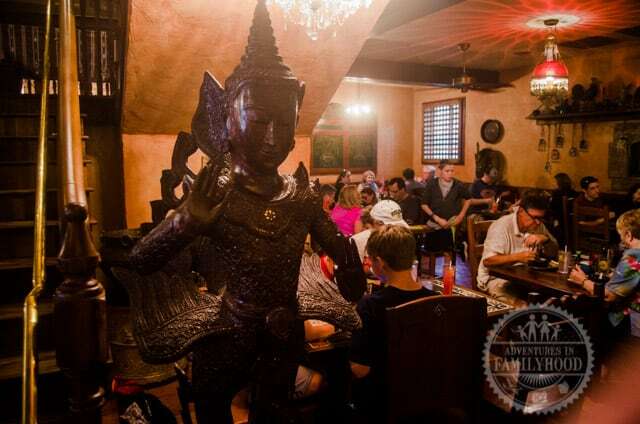 Most table service restaurants, special events, and dining experiences will allow you to make reservations. Quick Service spots and lounges do not accept reservations. 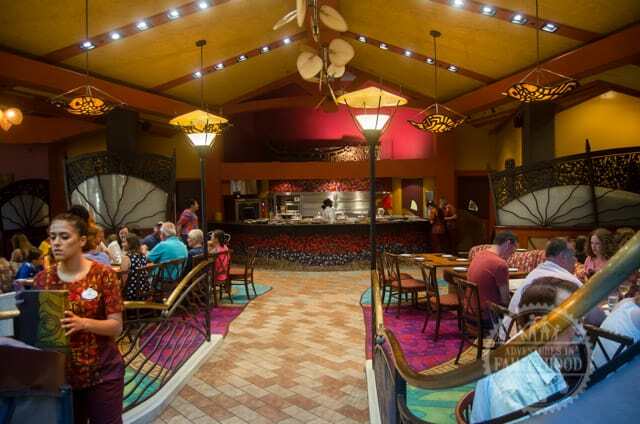 As Walt Disney World planning has evolved, so has how you make your dining reservations. When I was a kid in the 80s, my father would make a beeline for Guest Services whenever we got to the park in the morning to snag us a “priority seating” for dinner. Guests with priority seatings would get seated before any walk-ins. Somewhere in the 2000s, we learned to call them ADRs, which stood for “Advanced Dining Reservation”. You could call and make your dining reservation without even being in the park, and up to 60 days in advance! That 60 days became 120, and then 180! And now you can make them 24 hours a day by using the My Disney Experience website, app, or by calling (407) WDW-DINE. You can make the argument that planning out your vacation in such detail takes some of the spontaneity out of it. I hear you. And while I have many memories of our family playing it by ear back in the day, the fact remains that times have changed. You can certainly choose to wing it at Disney World. A good number of people do. But I’ve seen that lead to a lot of frustration. That’s because everyone else will be making reservations for the most popular restaurants at the most popular times. Trust me when I say that it helps to have some of it planned out. Certain dining experiences won’t be available if you wait. 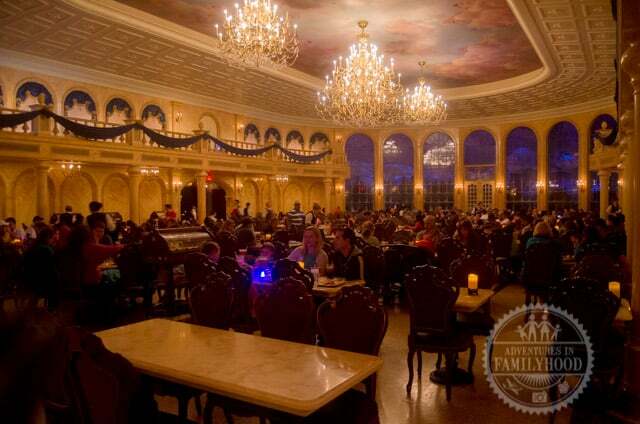 If you absolutely have to experience eating inside Cinderella Castle or at Be Our Guest, then you have to book it as early as possible. I am not sure if it’s just me, but it’s easier to plan my Disney Dining Reservations six months out than it is to figure out what we’re having for dinner tonight. When you think about it, we do this all the time. More often than not, events like birthdays, date nights, and family gatherings are planned. We choose where to go because we’ve been there before and liked it, or we heard good things about it, or maybe just because they have a fun atmosphere. A Disney World vacation is no different. You know when you want to go and for how long. You probably have an idea of how many times you want to go to each park. So, now you just have to pick what dining experiences you want to try. On the scale of “winging it” to planning-every-detail, we probably fall somewhere in the middle. We try to plan one meal for each day of the trip. That gives us a good deal of flexibility while also guaranteeing that we get to do something we want. We also tend to gravitate toward breakfasts and dinners for our sit-down meals. 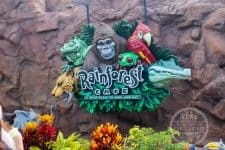 So in the days leading up to our 180-day mark, we make a list of places we want to eat and sketch out a rough plan of what day of our trip we might be visiting each park, making note of any special events. Then we see what restaurants on our list naturally fall into our schedule. 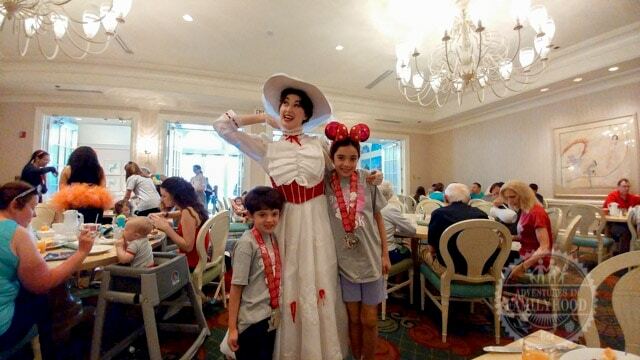 Obviously, a restaurant inside Magic Kingdom or at one of the nearby Magic Kingdom area resorts would work best on a Magic Kingdom day. 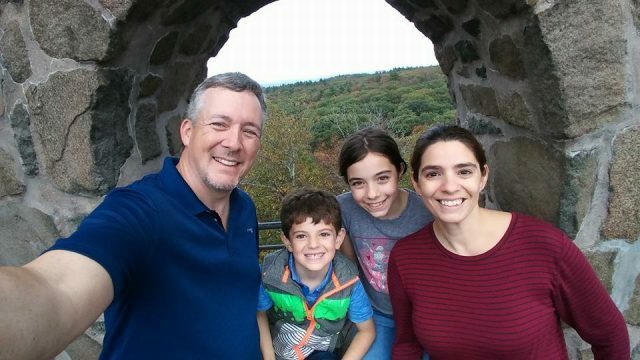 We may find that our restaurant choices may dictate that we go to certain parks more than once or that we invest in a park-hopper option for our tickets. Your strategy may differ, but this is where the fun begins. 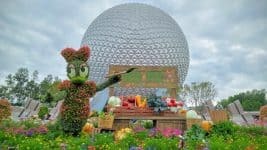 So let’s dive into the nitty gritty with our best tips for making your Disney Dining Reservations. As we’ve been discussing, there’s a lot of thought that goes into making your Disney Dining Reservations. Not sure where to eat? Fortunately, there is a wealth of information out there to help. There are many places to find photos, videos, reviews, and ratings. Our starting point is always My Disney Experience, whether on a computer or through the mobile app. You can sort restaurants by cuisine, entertainment, buffet vs. a la carte, price, location, etc.. All the menus can be found there with the most up-to-date information. And you can make reservations using it, as well. If we want to read a bit more about guest experiences, then it’s time to search out reviews. 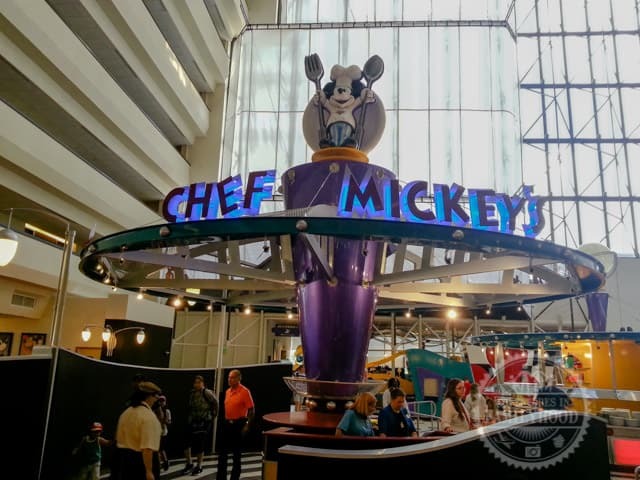 The Disney Food Blog is a great resource for detailed Disney restaurant reviews. And of course, being frequent Disney World visitors ourselves, we’ve got some recommendations. One of the downsides to taking your time with a nice sit-down meal is that it takes away from time seeing and doing other things. But, that’s not the case if you are dining when the park isn’t open. 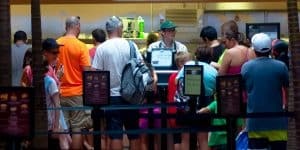 Restaurants serving breakfast inside the theme parks typically start about an hour before their park opens for the day. 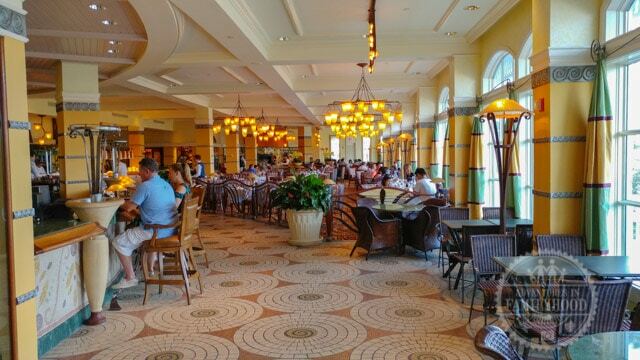 At some Disney Resorts, you can enjoy a sit-down breakfast even earlier than that. By the time you’ve eaten, the park has just opened or only been open for a short while and you can head right to attractions with little to no wait! The other plus to making a pre-park opening dining reservation is that you get to enter the park before most of the other guests. It makes for really great photo ops. It is one of the few times you can feel like you have the park all to yourself. The online reservation system is open 24 hours per day, but it will officially become available to you at 5:45 AM 180 days before your check-in day. You can then make dining reservations for that first day plus up to the next 10 days of your stay. If you’re not staying at a Disney Resort Hotel, then you have to make your dining reservations one day at a time. If you’d rather make your dining reservations by phone, you can call the dining reservation line (407) WDW-DINE or (407) 939-3463. The dining reservation call center is open 7 AM – 11 PM Monday through Friday, and 7 AM to 8 PM on weekends. 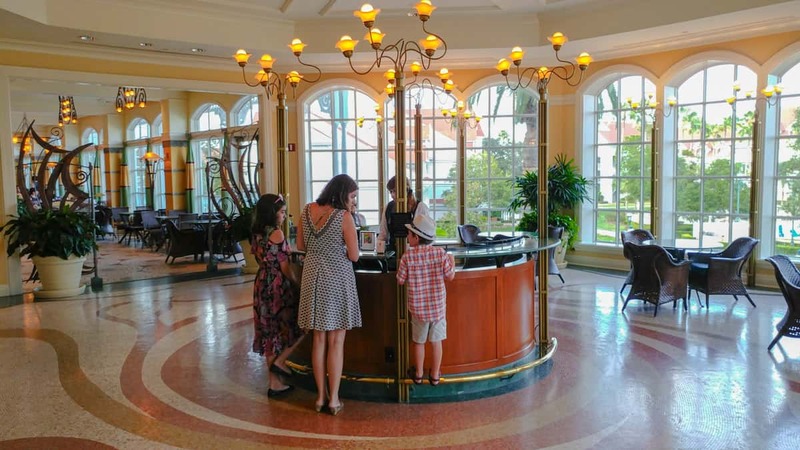 If you happen to be at Disney World, you can also make a dining reservation through via Concierge or Guest Services. Every dining reservation you make will have a confirmation number. Your My Disney Experience account can keep track of your reservations, and it will advise you of potential conflicts with other reservations such as FastPass+. However, it’s a good idea to write down your dining reservation information offline. We’ve had reservations disappear from the system in the past, and having the confirmation numbers has helped restore them. Lastly, it helps to have the information written down so you aren’t wasting your phone’s battery to check or if you can’t get a good connection. 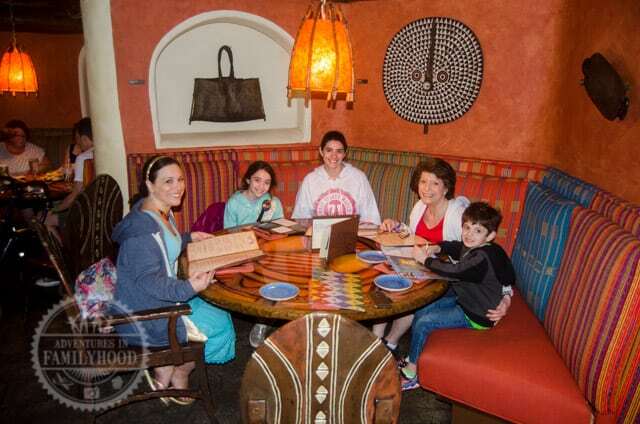 In addition to the theme parks, many of the resorts have excellent restaurants and are very convenient to get to. By making a reservation at a resort restaurant, you’re not necessarily committed to a particular park that day. Leaving a theme park for a short while to take a break and have a nice meal can re-energize you for the rest of the day. A basic ticket will allow you re-entry to the same park you left. So when you look at the list of restaurants available at a given theme park, take note of the nearby resorts as well. If participating in the Disney Dining Plan, please consult your plan guide for a list of participating restaurants. Some restaurants require a credit card to make a reservation. Should you need to cancel, make sure you do so at least 24 hours before your reservation so you won’t get charge a no-show fee of $10 per person on the reservation. Leaving one park to dine in another will require having the Park Hopper option on your tickets. In my opinion, Disney does a great job of providing guests with a wide variety of dining options. They are also very good about handling requests of guests with allergies or other dietary needs, so be sure to let them know. However you choose to plan your dining at Walt Disney World, I hope this has helped. So what are your Disney Dining tips? We’d love to hear them. Tell us in the comments below!